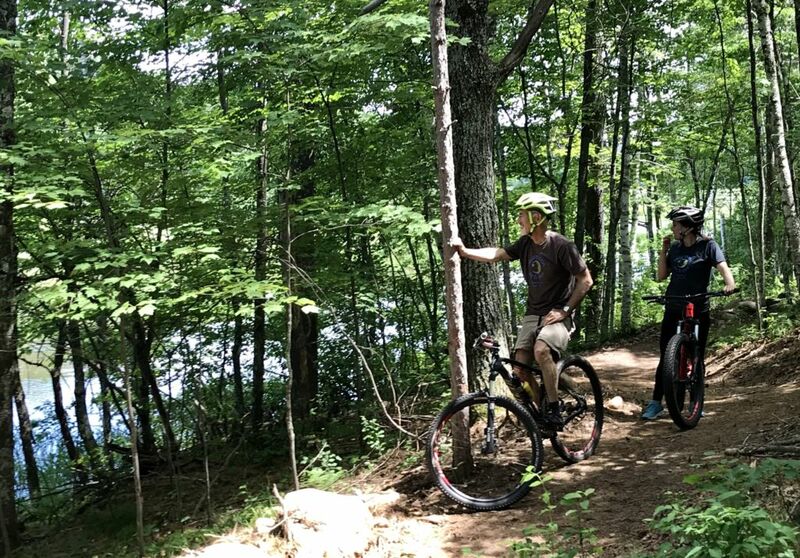 Did you know that it cost over $160,000 to build these trails? 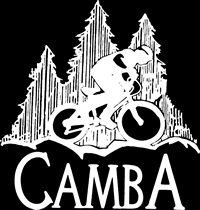 Now is the time to give back to the trails you love to ride by helping CAMBA continue funding these projects during our Fall Trail Love Campaign! 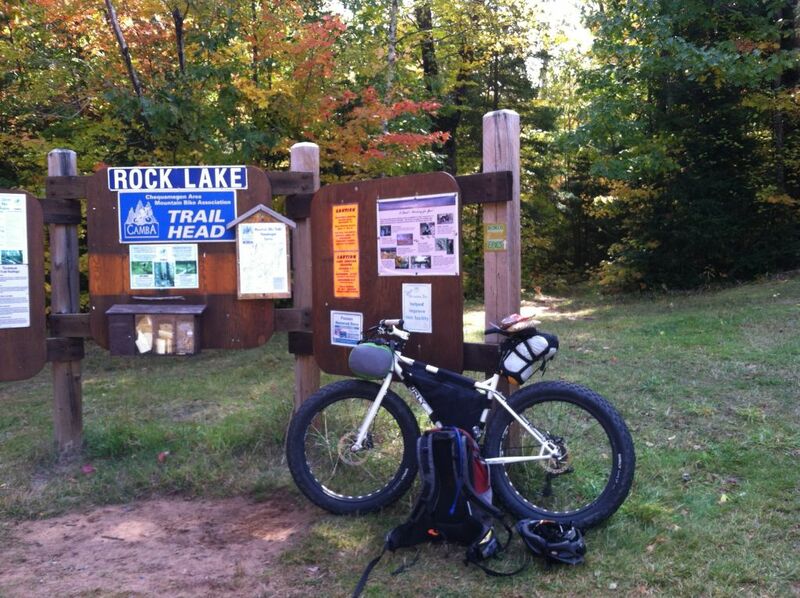 Because trails don’t build themselves! Plus the next $2,500 in donations will be matched by Dr. Pat (Warp Factor) Warpinski and the Animal House Pet Clinic. Please help us reach our year-end goal of $20,000. Thanks!